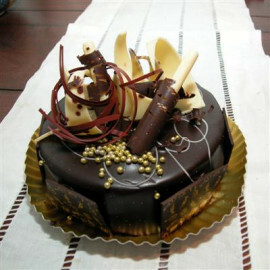 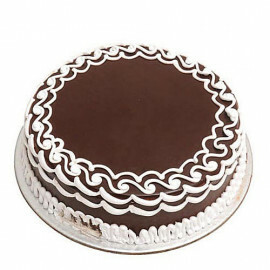 Now, these days almost every festivities are connected with cakes. 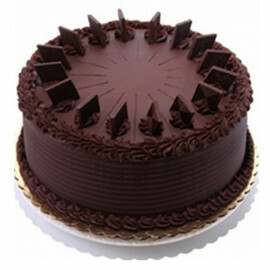 They breathe life into any event with a yummy air and a festival without cakes would be inadequate. 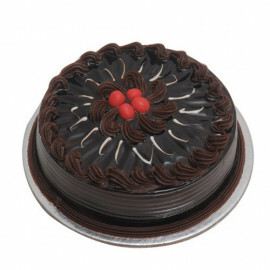 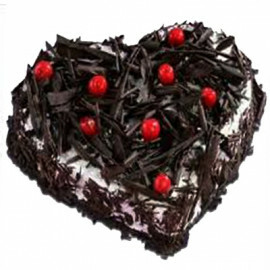 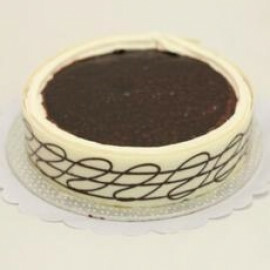 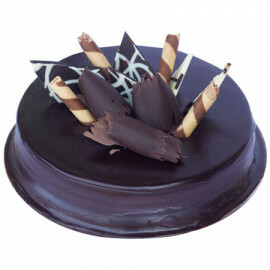 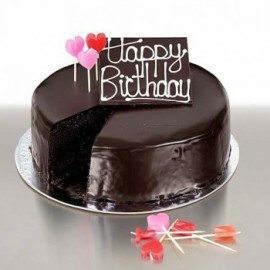 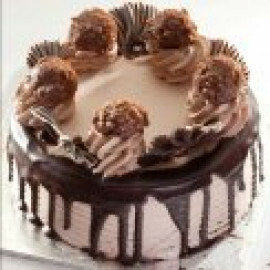 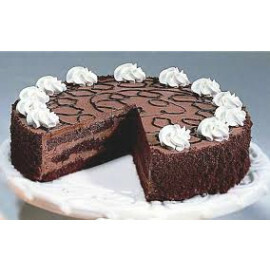 Along these lines, online cakes delivery to Kanpur from this store is ensuring the happiness and taste on any celebration at your loved one's place in Kanpur city, UP. 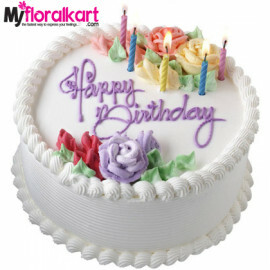 So on any event around your friends and family members living in Kanpur give them a delectable and mouth-watering cake from MyFloralkart. 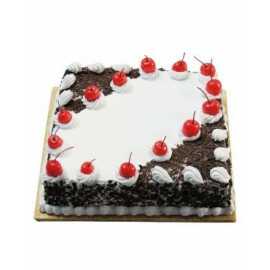 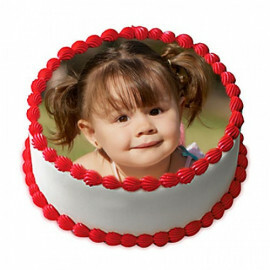 this store has an entire scope of premium, regular, five star, designer, personalized and eggless cakes in a wide assortment of plan, shapes, and flavors. 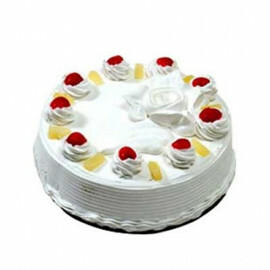 In the event that your loved ones are vegetarian or incline toward eggless cake then without the slightest hesitation, you ought to run with an eggless cake online in Kanpur which has the greatest requests in our classification. 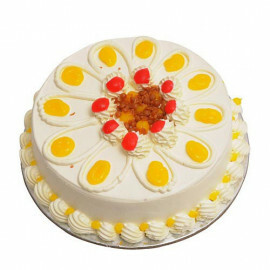 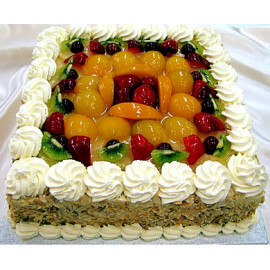 The eggless cakes are Pineapple Cakes - Five Star Bakery, Truffle Cake - Five Star Bakery, Blackforest Cake - Five Star Bakery, Fresh Fruit Cake - Five Star Bakery, Photo Cake, and perfect for vegetarian individuals. 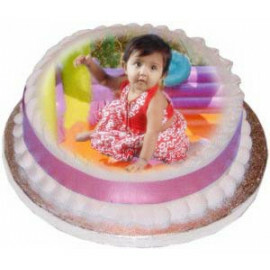 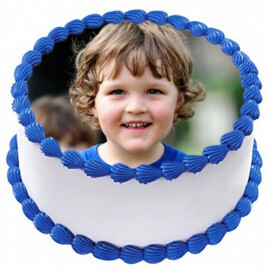 If you need the designer and the cakes with customized message, photos or cartoon images with each one of those awesome contemplations that you have for your loved ones and send it as a sweet memorabilia on the ideal event. 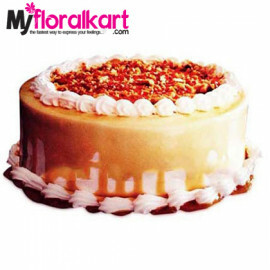 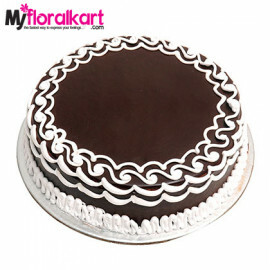 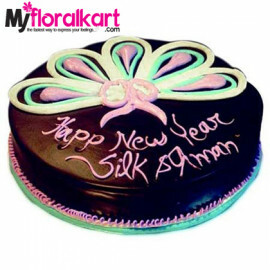 At MyFloralkart, it has been our consistent attempt to enhance our administrations and give you the ideal cake in the timely and the online cakes delivery to Kanpur is the successful example of that. 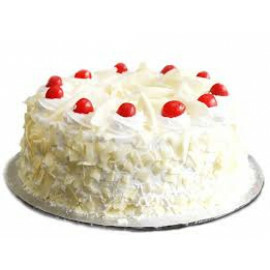 In this way, this store has concocted expedited service alternatives which enable you to send cakes to Kanpur on the same day basis. 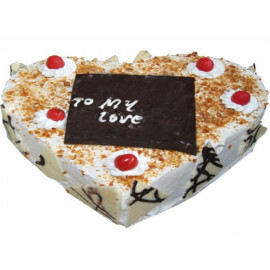 The efficient delivery network of this store has been covering every corner of this city such as Akbarpur, Allahabad Road, Azad Nagar, Barra, Gujaini, Hanspuram, Harsh Nagar, Lal Bangla, Mainawati Marg, Maitha, Rooma, Rura, Saket Nagar, Sarvodaya Nagar and so on.